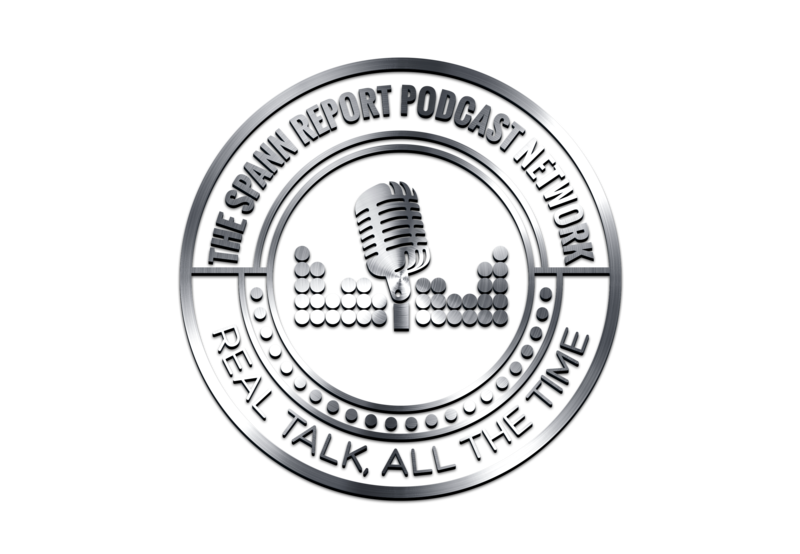 In Episode 30 of #TSRP Mr. Spann talks about getting a Playstation 4, and his decision to not go shopping for Black Friday. The Knockout Game is played in Michigan with near deadly results, and later in the show. Spann responds to an e-mail that questions his loyalties. In episode 29 of #TSRP Spann, talks bullying, his own experiences with it as a kid, and as an adult and how it relates to the recent Richie Incognito/Jonathan Martin controversy. 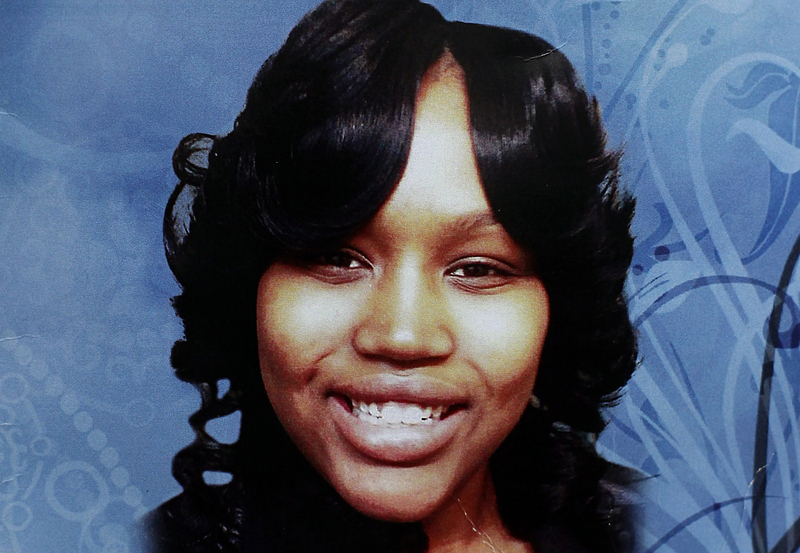 And later in the show, Spann gives his take on the Renisha McBride story.